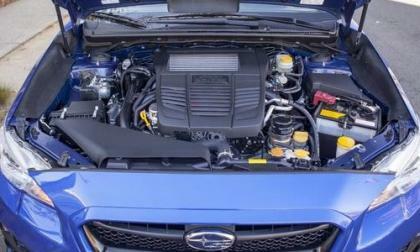 Subaru discontinues the 2015 WRX 5-door but Impreza still offers the hatch. 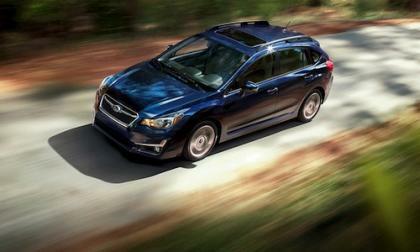 The 2015 Impreza gets a grade up for versatility. This is what happens when Tesla Model S races with Ferrari. Look how well Tesla Does. 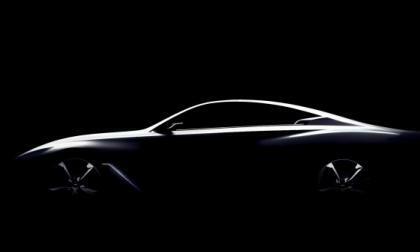 A teaser graphic of the upcoming Infiniti Q60 Concept has been revealed and it looks like a lighter version of the Q80 unveiled in Paris. Let's have a closer look. 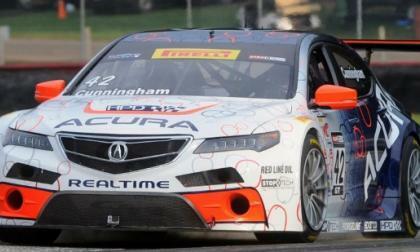 As reported by Torque News back in September, Acura and Peter Cunningham’s RealTime racing will add a second TLX competing in Pirelli World Challenge for 2015. Who’s the driver? A hot new MINI is coming for performance fans and it will make its world debut in Detroit. 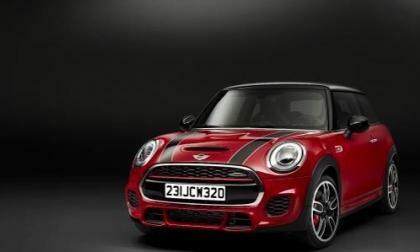 How hot is the new MINI JCW? Everyone remembers the first car you ever owned because it gave you a new found freedom, the ability to go where you wanted- but was the first Jaguar you owned a good or bad experience? 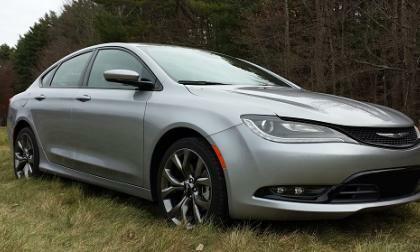 2015 Toyota Camry XSE V6 vs. Chrysler 200S AWD - Which to buy? 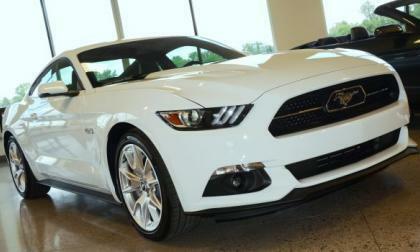 Two newly designed mid-sized sedans at the top of their options list go head to head. Which suits your personality better? 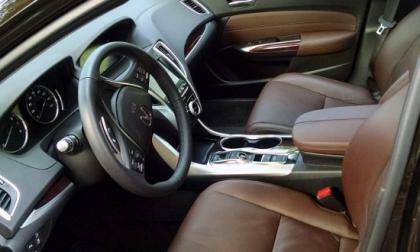 Read more about 2015 Toyota Camry XSE V6 vs. Chrysler 200S AWD - Which to buy? Although reports earlier this week suggested that Australian buyers of the 2015 Ford Mustang GT would enjoy less power than American buyers, but it has been confirmed that the 5.0L V8 Down Under will have the same output – it is just stated differently for the Australian market. 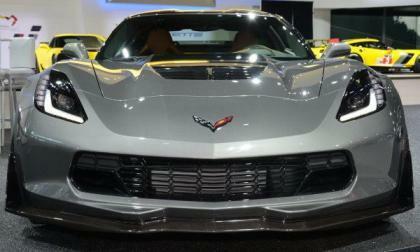 Some of the first buyers of the 2015 Chevrolet Corvette Z06 were concerned about a power loss during extended periods of high performance driving and while substantial “heat soak” was believed to be the cause of this drop in performance – that power loss is actually programmed into the ECU by GM in order to meet emission requirements and prolong the life of the engine. New Subaru LEVORG is a big hit but don’t look for the sports tourer in the U.S. The 2015 Subaru LEVORG 1.6GT EyeSight S-Style is launching but don’t look for this sports tourer in the U.S.
Read more about New Subaru LEVORG is a big hit but don’t look for the sports tourer in the U.S. 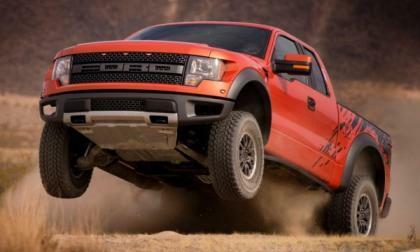 The arrival of a new SVT Raptor pickup based on the aluminum bodied 2015 Ford F150 has been rumored for some time, but amidst the reports of the coming of the Focus RS to the US market included a key point that got lost in the shuffle – a Ford rep confirmed that there is indeed a new Raptor F150 on the way. 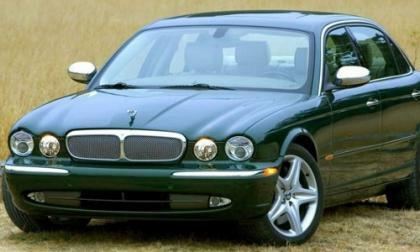 The Scottish car of the year awards were recently held and Jaguar walks away with two awards. 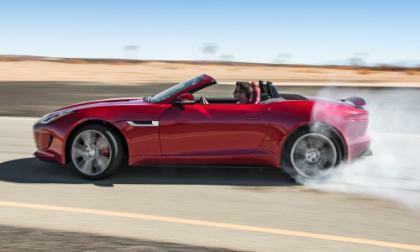 The F-Type and the all-new XE are announced as winners! 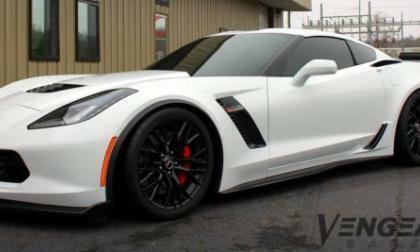 Yesterday we brought you the first real world dyno numbers for the 2015 Chevrolet Corvette Z06 thanks to Vengeance Racing and today, we offer you a look at their first tuning results – with 75 rear wheel horsepower added at the rear wheels with a tune and some very minimal modifications. 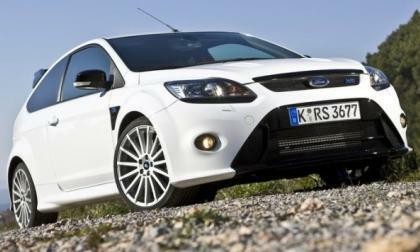 Ford Motor Company announced this morning that the high performance Ford Focus RS will soon arrive in the US market and while it is unofficial, it is widely rumored that the Focus RS will be powered by the 2.3L EcoBoost engine from the 2015 Mustang. 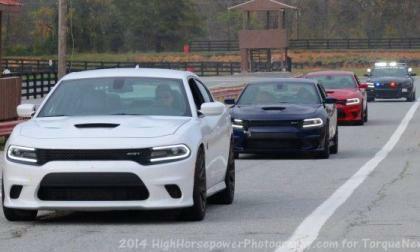 The Chrysler Group has announced the official EPA fuel economy ratings for the 2015 Dodge Charger SRT Hellcat and as expected, the Charger offers the exact same fuel economy figures as the Challenger with the same supercharged V8 and 8-speed automatic transmission – including a highway figure of 22 miles per gallon. 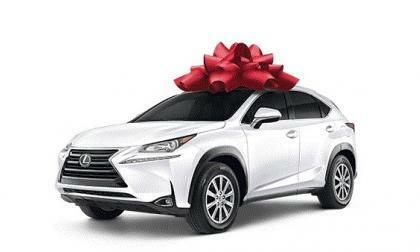 The new Lexus NX 200t arrives just in time to be fitted with a big red holiday gift bow. Here’s how it stacks up to the competition. 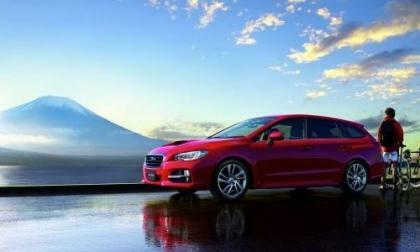 The new 2015 Subaru WRX performance sedan has received many awards in its first year. Now WRX gets another to add to its expanding trophy case. 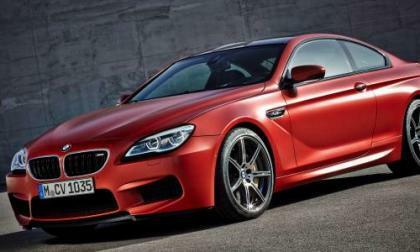 The new 2015 BMW M6 has been unveiled ahead of the Detroit Auto Show 2015 and comes with a few new features for performance fans. 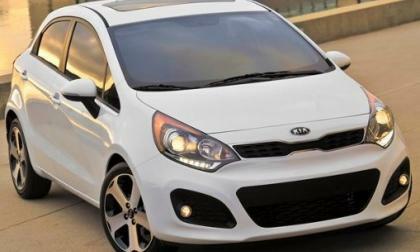 Is 2015 Honda Fit EX-L with navigation superior to Kia Rio SX premium package? Read more about Is 2015 Honda Fit EX-L with navigation superior to Kia Rio SX premium package? 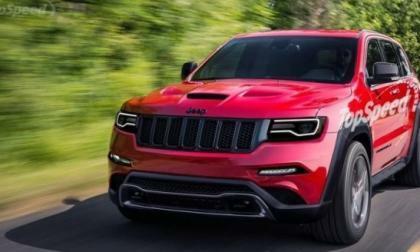 The have been rumors for a few months now that the SRT version of the Jeep Grand Cherokee could soon drop the “SRT” in favor of the new Jeep-specific package name Trackhawk and more rumors on the removal of the SRT name from the Jeep brand, I wonder if we will see the Trackhawk as soon as the 2016 model year. Wednesday’s Bloomberg.Com report exaggerated the scope of a pending 2015 Acura TLX brake recall, Torque News looks to the truth of the matter. 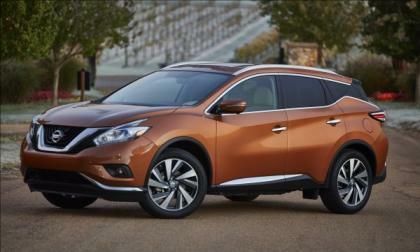 The all-new Nissan Murano just entered dealerships. This is why you need to go see it for yourself. 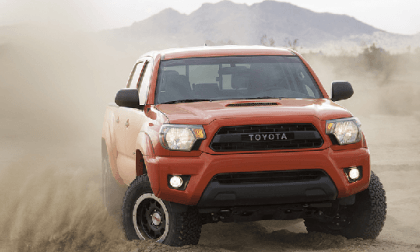 Petition to bring the 2015 Tacoma TRD Pro Series to Canada - Sign it here! Our friends north of the border are feeling very left out of the Tacoma off-road fun. Here’s how you can help. 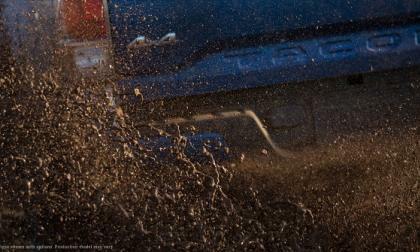 Read more about Petition to bring the 2015 Tacoma TRD Pro Series to Canada - Sign it here! 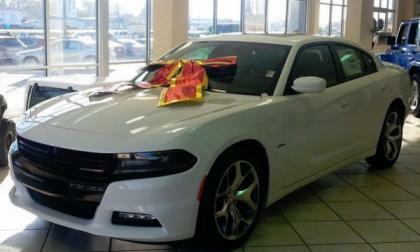 If you have been waiting to purchase the redesigned 2015 Dodge Charger, your wait is just about over, as the first units have begun reaching dealerships around country and while supplies are limited right now – gorgeous Charger R/Ts like the one shown above are on sale in time for the holidays. 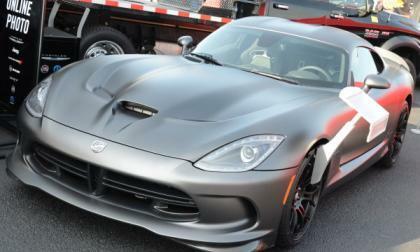 After focusing all of their attention on the Charger and Challenger in 2014, the mighty Viper will become the focus of the Dodge brand for 2015 as the company looks to regain some of the magic of the older Viper that has been somewhat absent since its return for the 2013 model year. 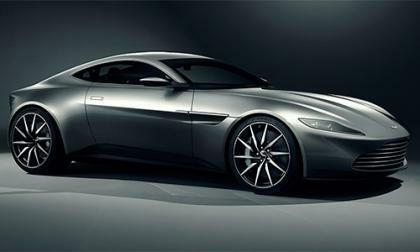 Has the F-Type got a problem? 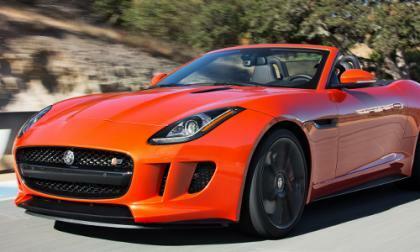 Sources say Jaguar has two separate issues with the F-Type and is recalling over 7,000 in the US to try and avoid safety issues. No injuries have been reported so far. 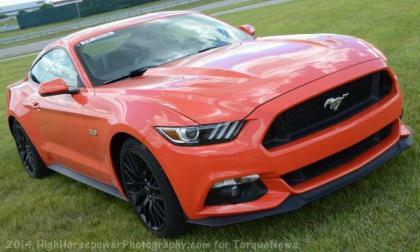 The North American Car and Truck of the Year jury has announced the finalists for the 2015 awards with the 2015 Ford Mustang and 2015 Ford F150 leading the charge for the Motor Company, but there are some other very good vehicles giving Ford a run for their money. It is not a full image (yet) but in this picture the new Tacoma looks to be a new body design. 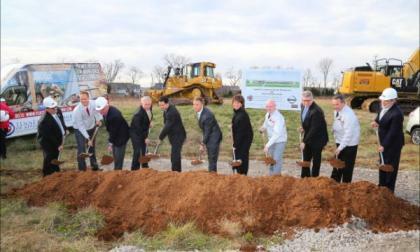 In an effort to boost its skilled workforce and keep training for its current workforce up to standards, Nissan has begun work on a new training facility next to its Smyrna plant.